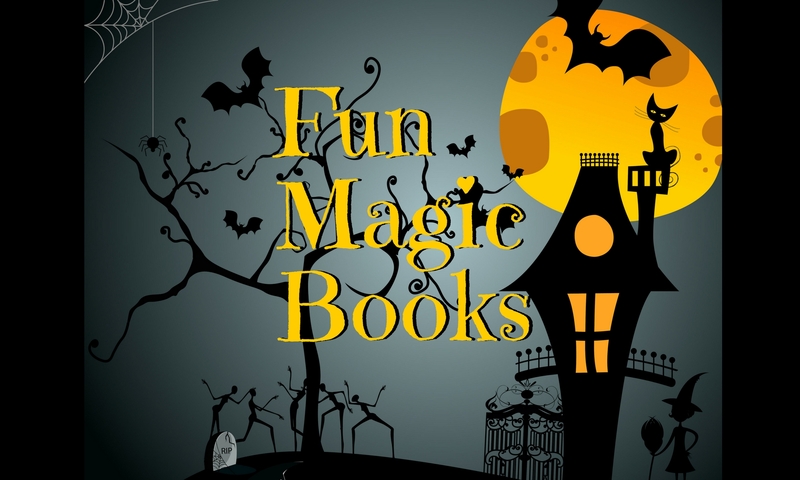 Fun Magic Books – Page 5 – Looking for your next magical read? Our newsletter will tell you about light paranormals, cozy paranormals, and more — new books, old classics, and free giveaways! Tap or click below to sign up today!